5 Year Anniversary Gala Evening Photos! Have you time to spare? 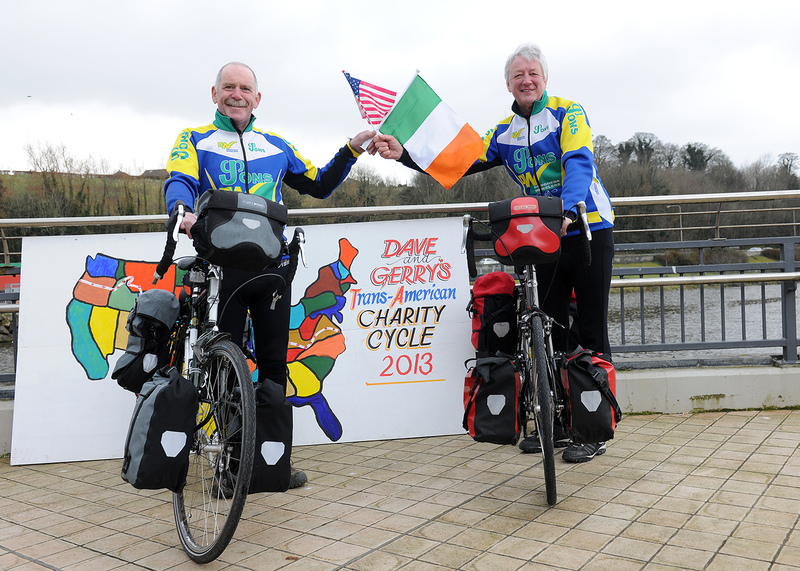 As you all know Dave Turner and Gerry Mulroy cycled across America to raise funds for our organisation. They had a great time, in spite of the length of the journey and the difficult weather! If you have supported Dave and Gerry on the journey you’ll really want to read this great book. You can order the book by clicking on the link below. The book is €16.99, with an additional €5 to cover postage and packing (worldwide). The link will bring you to a form where you can enter your details and you subsequently receive a payment request (via PayPal) from DWTurner@eircom.net (Dave’s email address). Please allow 48 hours. If you have any problems please send an email directly to Dave. It’s a great read. Enjoy! Copyright © 2019 Drogheda and District Support 4 Older People. All Rights Reserved.